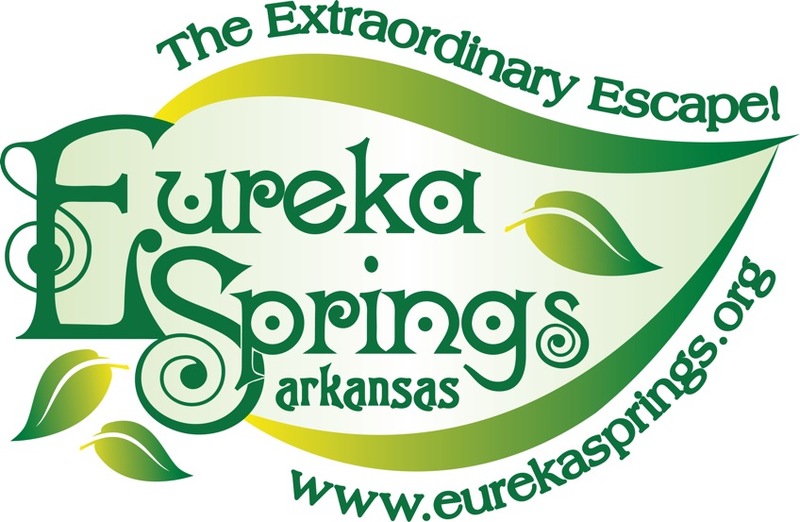 We offer some of the most sought after Cottages in the Downtown and Historic District of Eureka Springs, Arkansas. Stay in quiet solitude or enjoy upscale fun right outside your door. Each Cottage has a distinct style with luxurious bedding, full kitchens, fabulous porches and outdoor areas. All are within walking distance to shops, restaurants, galleries and entertainment. Our cottages can accommodate 2-4 people and some will sleep up to 5 guests. ﻿Click here to view more of our beautiful Cottages available as vacation rentals﻿. We represent many of the nicest Cottages available in Eureka Springs, Arkansas. Some are pet friendly, some have parking right by the door for easy access. *Rates starting at $99 per night. 2 (two) night minimum. Eureka Springs, Arkansas is a wonderful destination that has a little something for everyone. We are a diverse village with a world-class art community, a summer opera series, unique shopping, outdoor hiking, boating and mountain biking, some of the most beautiful scenery in the country, wildlife that seems to walk up to your door and an outlandish cast of characters that make up the town population. A visit to Eureka Springs is an incredible experience and should be at the top of everyone's bucket list. Parade Photography by Paul Daniel. 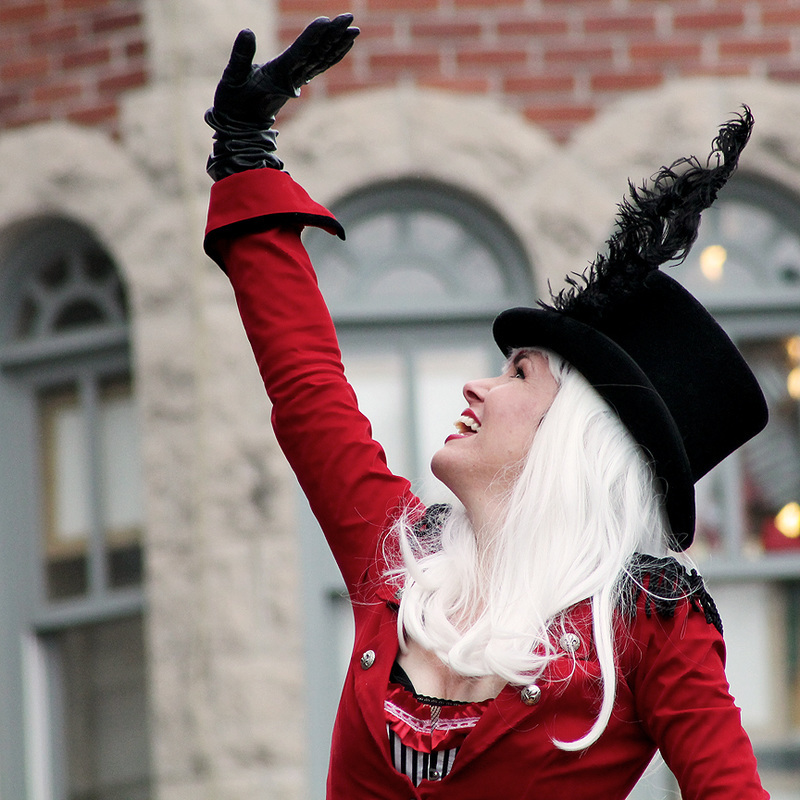 Eureka Springs celebrates with a parade almost every month of the year. Come share in our creativity and jubilant pride for our town. Attending our parades is an event to remember. Visit our Cottage Downtown page. "What a fun and charming Eureka cottage! Walked right out the door, a block to restaurants and shops and came back to sit in the shaded back yard area to relax. Very clean, comfortable cottage with many amenities. 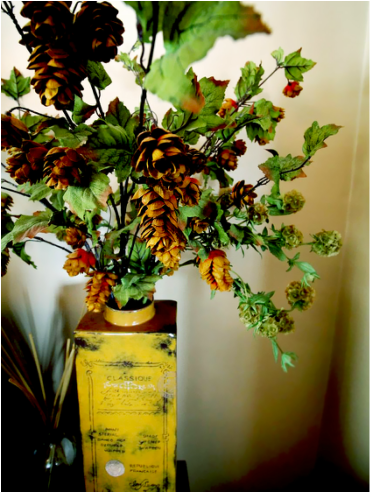 Cottage is well maintained and we loved the decor - will even take home some of the ideas to use! Very helpful owners and booking was super simple. Definitely will be back for a longer stay, and this is the perfect cottage for it. Thanks for a great getaway!" "Our stay at this lovely 2 bedroom downtown cottage was very pleasurable. I loved the convenient off street parking; something not easily found in Eureka Springs. Upon entering the cottage there is a good size living/dining room area with a full size table and chairs for having meals, playing cards or just hanging out. The unique decorating gives the place a home away from home feel to it. If you like sitting out there's a nice seating area outside in the back. 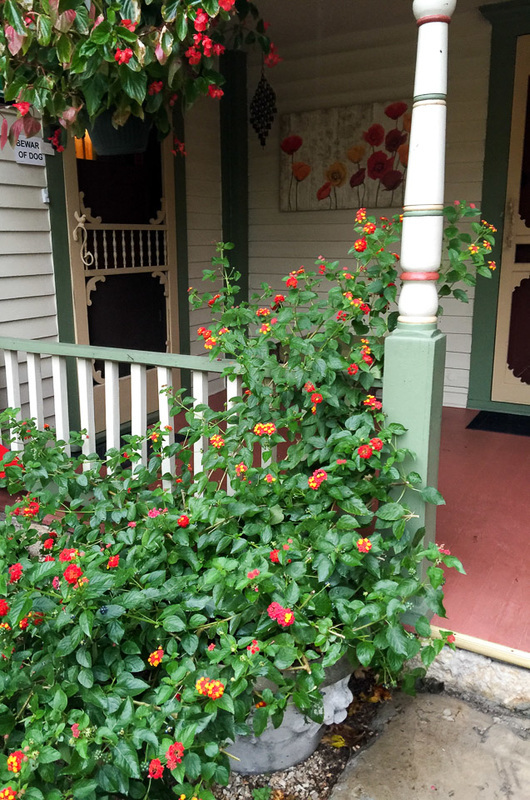 We have stayed at quite a few properties in Eureka Springs but this is one of our favorites because of the country charm and downtown convenience." *TERMS & CONDITIONS: We require 1 nights deposit on MC, Visa or Discover. 14 day cancellation during most of the year. There is a $50 service charge for canceling more than 14 days prior to arrival date. Canceling less than 14 days to your arrival date will result in the forfeit of the deposit.